It has been rumored for months on end that Google would be looking to shake up the carrier market by launching its own, largely Wi-Fi-dependent service, and today, it has been officially unveiled. Full details below. Over the past few months, many credible sources have offered details on what Google’s carrier might look like, and aside from the fact that it would take advantage of the ubiquity of Wi-Fi hotspots, we also learned that it would piggyback T-Mobile and Sprint’s cellular networks. 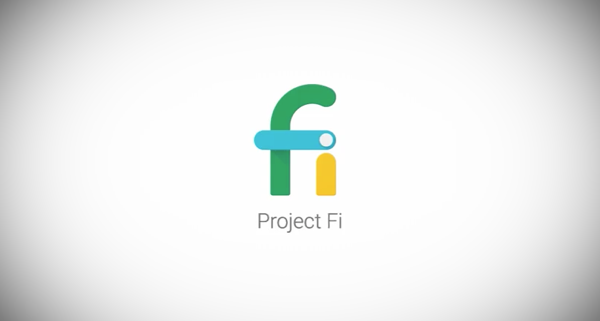 As per the official announcement of “Project Fi,” we now know these notions to be true, and while many will be keen to jump on board and try it out, there are one or two catches for the time being. First and foremost, you’ll need to be in ownership of the Nexus 6. If you don’t happen to have access to this handset, then you won’t be able to try Project Fi, and even if you do, you will need to secure an invitation. Google’s invitation system has been a mainstay ever since the very early beta days of Gmail, but if you do meet the prerequisite of a Nexus 6, we’ll continue with details on how you can sign up for an invite a little later on in the post. 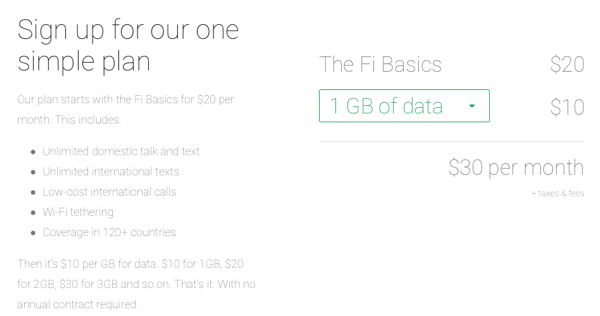 The key aspect of Project Fi is pricing. The model is very different to most of the pre-existing plans from the biggest carriers, and is one that may appeal to users who’ve varying data usage habits. You pay a $20 flat fee for calls and texts, and $10 per GB of data, which, at first glance, doesn’t seem particularly revolutionary. However, where most carriers will remove any unused data as you roll over to the next month, Google’s system lets you utilize only what you pay for. So if you pay $40 for 4GB of data, but only use 2GB, you get $20 back, and where many plans tend to discourage / outright ban the use of tethering, Google’s Project Fi data plan permits you to use your device as a Wi-Fi hotspot. 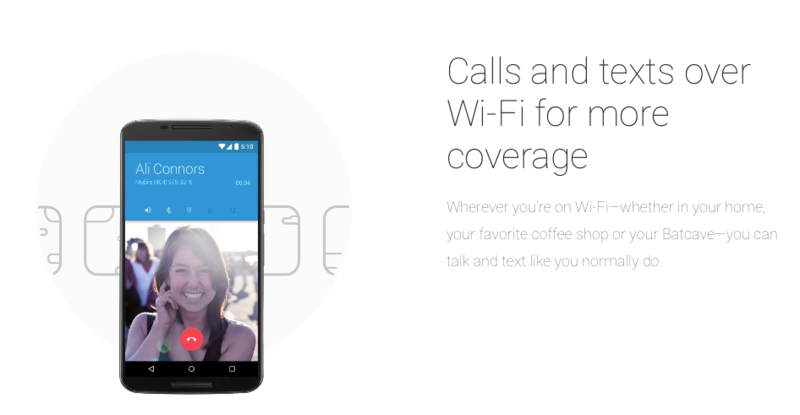 The whole system is linked closely with Google Hangouts, so you can make calls / send messages to tablets and computers that include the Hangouts software, and if you’re looking to try Project Fi, you can request an invitation by going here, and log in with your Gmail address before subsequently clicking the ‘Request An Invite’ button. ok- so I can pay same as my 4gb data w unlimited calls and texts ATT Go plan (60 bucks after 5 bucks a month autopay credit). and get free wifi hotspot on the (no doubt slow) wifi I already need to be connected to if google determines wifi is available (which google will presumably know because they’ll be tracking my location and making me the product as usual). this is a really bad deal, versus att go and the tmobile offerings I’d think. what am I missing? shouldn’t this be free ??.. Haha, you lost me at pre-requisite!